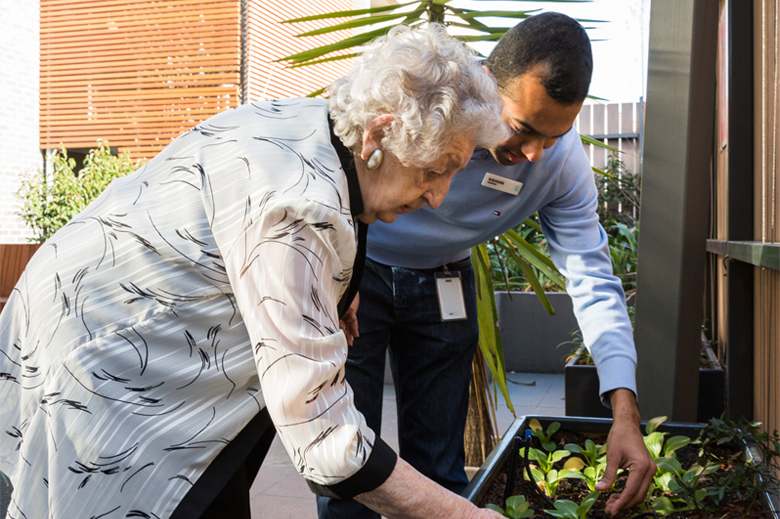 Regis is a leading name in aged care. 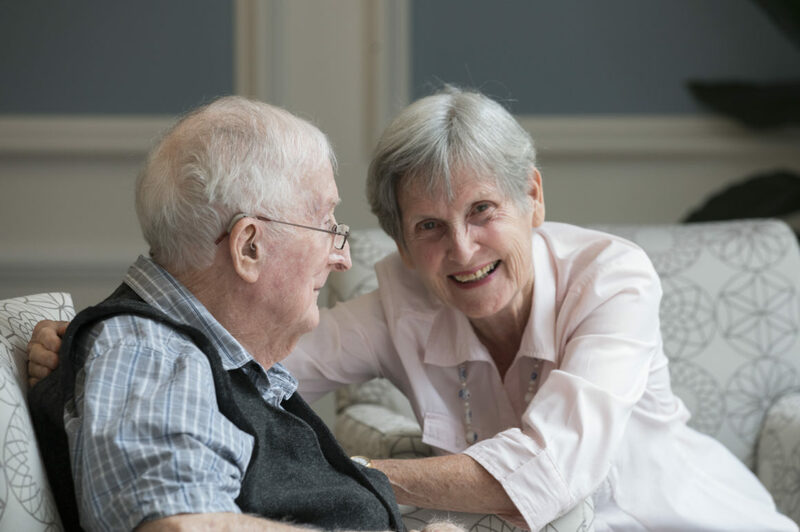 We focus on providing quality aged care services; from in home aged care and daily respite care to residential and specialist ageing services. Having aged care at home means everything is in a familiar environment and having support when you need it. Basic home help services including cooking, cleaning and shopping are available, as well as comprehensive assistance for tasks such as dressing and transportation. Although aged care in home services are an option suited for some, our residential aged care services may also be an option for you. Despite it being in a different environment, your support can be tailored to offer you more of the services and lifestyle programs you like. You’ll enjoy interacting with residents and participating in group activities as well as enjoying fresh food, prepared daily by our cooks. To find out more about our in home aged care and residential aged care services, speak to one of our friendly team members to see which would be the best option for you.